WebMeridian Team have upgraded web-shop from 1.4.0.1 to 1.9.3.1 Version of Magento. 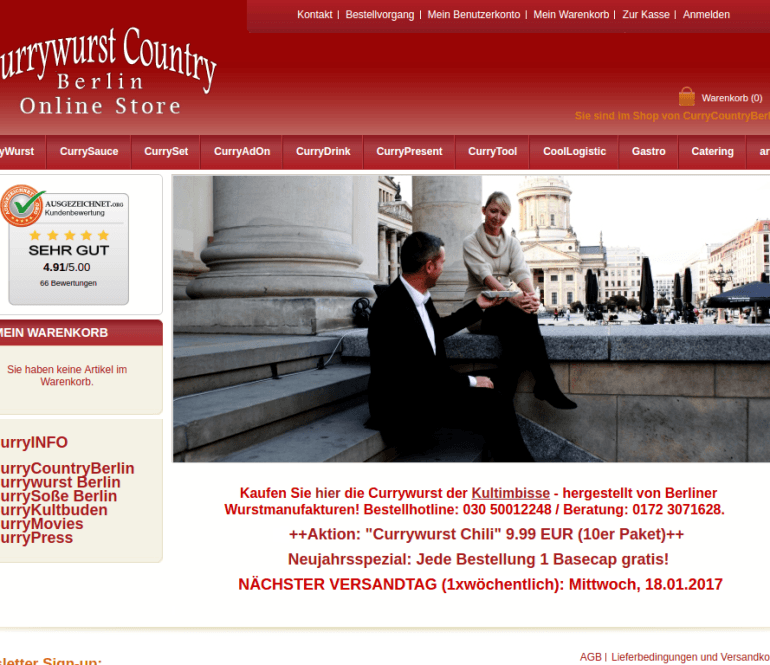 We also implemented changes that help discover magento 1.9.3.1 functionality for shop-owners. Like sales report and overview, invoice and order remove, installed last security patch, etc.